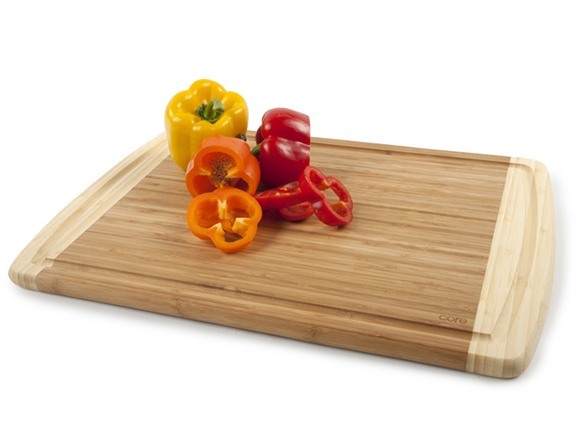 Beth Ann & Jessica's Helpful Savings: Woot: Core Bamboo XL Cutting Board 76% Off! Woot: Core Bamboo XL 20"x14" Cutting Board $12.99, 76% off the $54 list price. I love my bamboo cutting board. 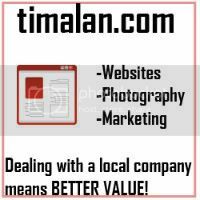 Highly recommended and very sturdy!